Direct free shuttle bus from Tokyo to KAI Nikko! We operate everyday in this winter season! 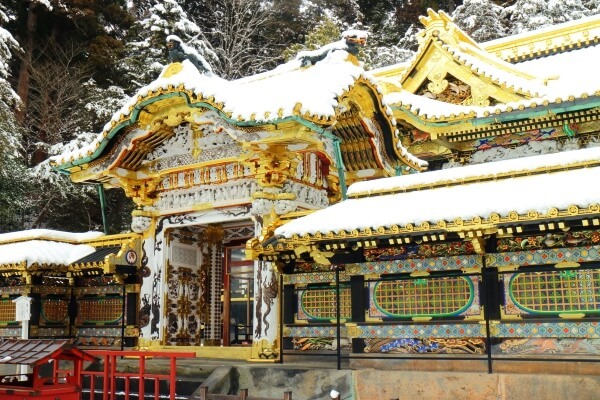 Visit “Nikko Toshogu”, a World Heritage Site, by free shuttle bus from Tokyo to KAI Nikko. No worries about connections from Tokyo to Nikko! Enjoy our guest-only direct shuttle bus ride from Tokyo Station to KAI Nikko. 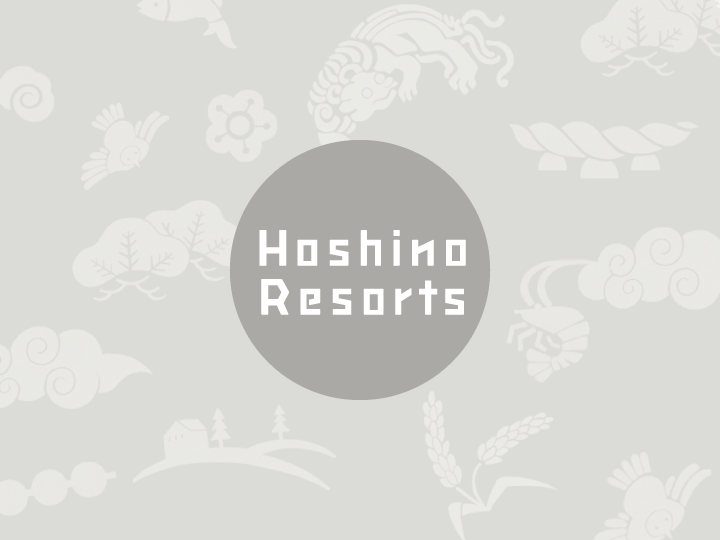 【Reservation】Please make a reservation four days prior to your arrival. Reservation is closed once fully booked, so please ask for availability. This round trip shuttle bus runs through the winter season. 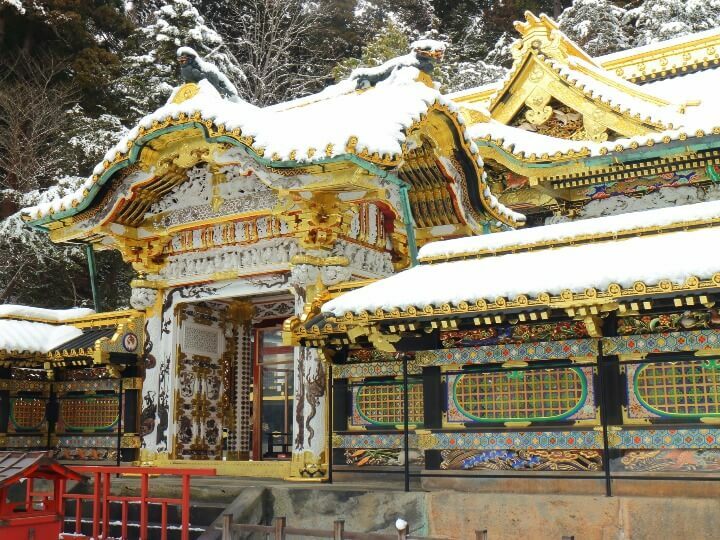 On the return trip, the shuttle takes you to splendid winter views of the Nikko Toshogu Area in the morning. After sightseeing, just hop in the bus to go back to Tokyo. 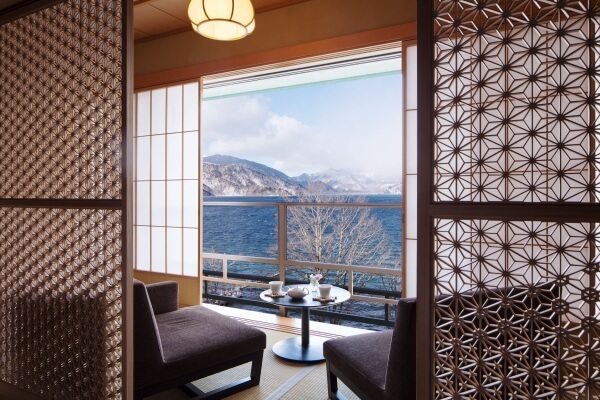 Visit Hoshino Resorts KAI Nikko in this winter and enjoy sightseeing of “the shrines and temples of Nikko”, one of the most famous World Heritage Site in Japan. Check room rates and availability from here. [Newspaper] KAI Nikko is featured in "NRC Handelsblad."